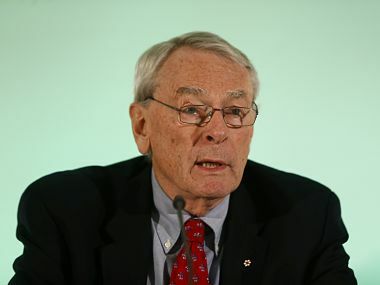 Pound, who was WADA's inaugural president from 1999-2007 and sits on its Foundation Board, wrote in his blog for influential sports politics website InsideTheGames that those demanding WADA be overhauled had their own personal agendas. 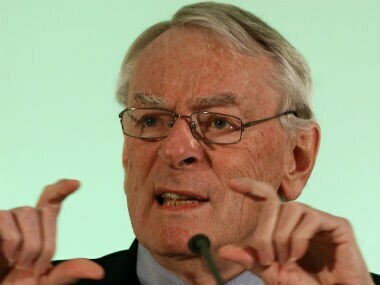 The 75-year-old Pound, a 1960 Olympics swimming participant who joined the IOC in 1978 and is a two-time former vice president, has been a vocal critic in the media of the IOC’s handling of the Russian doping scandal for two years. 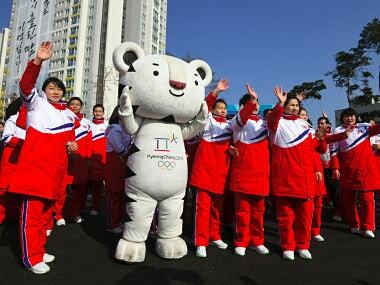 When the Olympic flame is lit in Pyeongchang, a previously little-known corner of South Korea, around 3,000 athletes from all over the world will compete for a record 102 gold medals in 15 sports until 25 February. Pound said Russia's ban could be lifted without it acknowledging its conduct or even committing to stopping it and also said that the IOC had failed to protect whistleblowers. 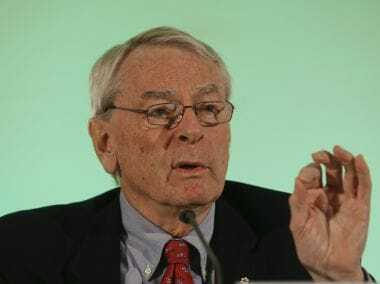 Maria Sharapova said she received an e-mail with a link to the revised list of banned substances but never clicked on it to learn the drug she had taken since 2006 had been put on the banned list, WADA having seen it used as an improper energy and stamina helper. 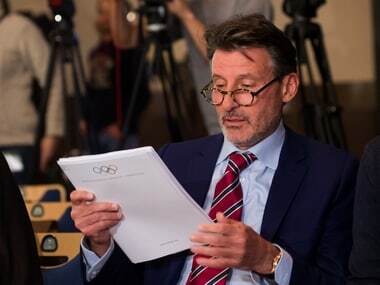 Australian athletics chiefs Friday backed Sebastian Coe to clean up the sport, which it said had been massively compromised by doping scandals with the trust and confidence of all stakeholders "exploited".